The oldest living tree on earth is a Norway Spruce named Old Tjikko. 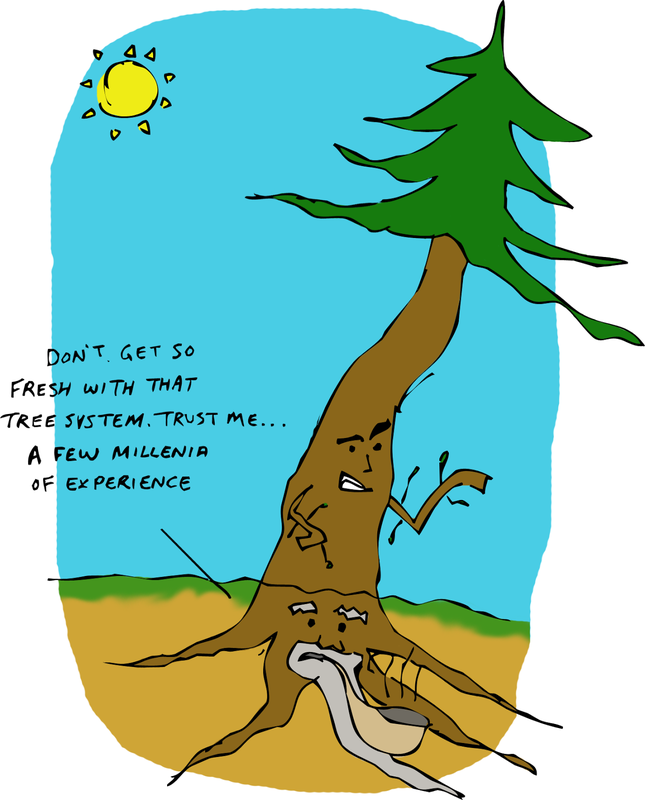 Its root system is 9,550 years old, its main trunk is much younger, though. Lucky Patcher Download connect is here should simply make tap on the download catch of the fortunate patcher with the goal that you can ready to begin downloading it.